A albums remastered by Ben Wiseman. Offical news from Universal soon. The boxset also comes with a 68 page hardback book containing photos, cuttings and a new essay by Wouter Bessels and input from Steven Wilson. VIRGIN YEARS standalone budget remastered re-releases, now with bonus tracks: PHAEDRA, RUBYCON, RICOCHET, STRATOSFEAR, ENCORE, CYCLONE & FORCE MAJEURE - release date June 14. In addition to the IN SEACH OF HADES boxset (full news and tracklisting coming from Universal soon - hopefully this Friday), they will also be releasing SEVEN standalone budget album releases. These will be the usual album releases and not the unreleased material which be exclusive to the boxset* (release date JUNE 14). * there is however a chance that OEDIPUS TYRANNUS might be released on Black Friday RSD 2019. 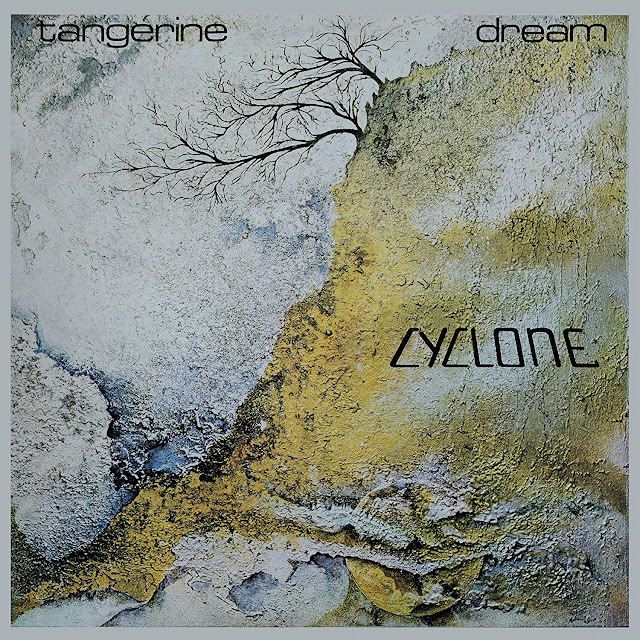 NOVEMBER 1: CONCERT: Tangerine Dream, Nalen, Stockholm, Sweden. NB: This is a standing only concert. 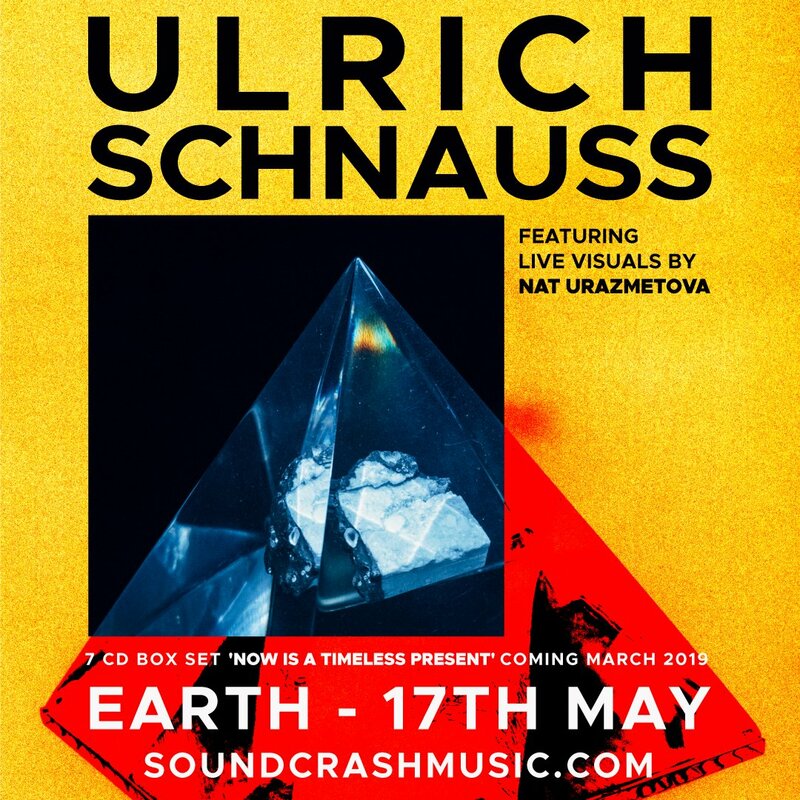 MAY 17: CONCERT: Ulrich Schnauss & Nat Uraszmetova, EARTH, Hackney London, May 17. 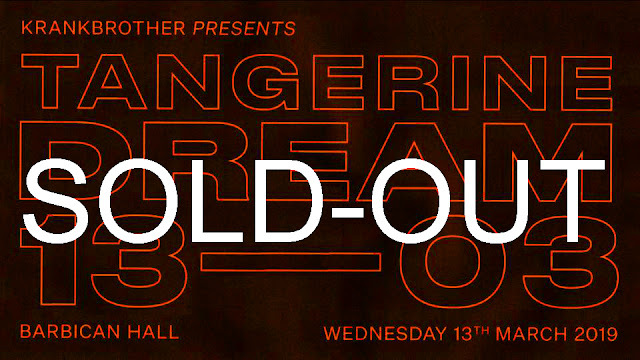 NB Tickets are valid from the previously cancelled London show. 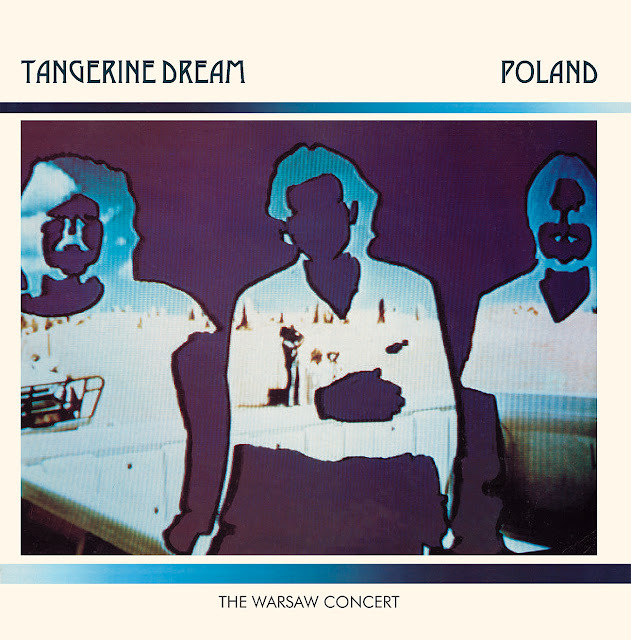 OCTOBER 26: CONCERT: Tangerine Dream, Warsaw, Poland. 6.00pm. Tickets 130 PLN. 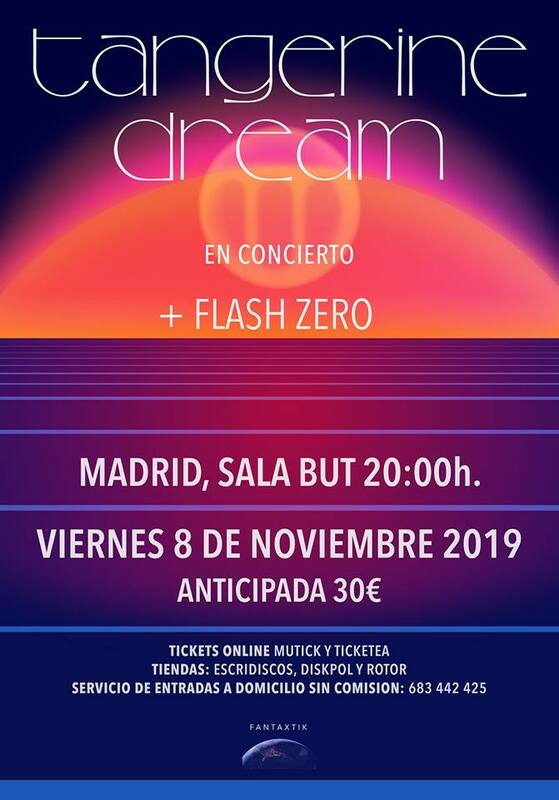 NOVEMBER 8: CONCERT: Tangerine Dream, Sala But (Barceló 11), Madrid, Spain. 8.00pm - 11.00pm. Supported by Flash Zero. Tickets 30 Euros. 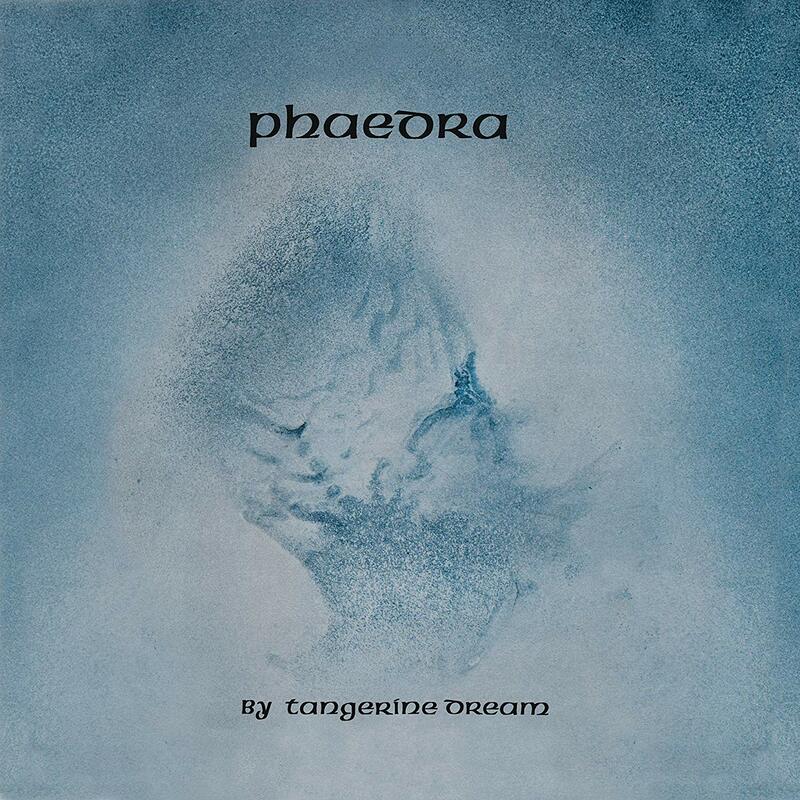 Poland - Esoteric Recordings - Clear vinyl, LP x 2, Gatefold sleeve, limited to 700 copies. Le Parc - Culture Factory - Yellow vinyl, LP x 2, Gatefold sleeve, limited to 1,200 copies. Machu Picchu - K-Scope - Yellow vinyl, LP + EF autobiography extract, limited to 1,000 copies. MAY 7: CONCERT: Thorsten Quaeschning & Kebu, Loophole, Berlin. 9.00pm. FREE. MAY 9: CONCERT: Thorsten Quaeschning & Paul Frick, Seaside stage, Superbooth 2019, FEZ, Berlin. 4.00pm. MAY 10: TALK: Thorsten Quaesching - "Memotron - the Future of the Past", EVE Audio Showroom, HS20, Superbooth 2019, Berlin. 12.30pm - 13.00pm. ALL pre-orders delayed until Thursday morning April 18+ Official news from Universal Friday? APRIL 5: CONCERT: Ulrich Schnauss, Palacio de la Prensa Sala O, Madrid, Spain. APRIL 5: Tangerine Dream - Underwater Sunlight CD repressed by Esoteric Recordings. APRIL 6: CONCERT: Thorsten Quaeschning & Ulrich Schnauss / Spyra / Rhea/ Stephan Whitlan, E-Day Festival, Oirschot, The Enck, The Netherlands. Le Parc (Culture Factory, yellow vinyl LP) limited to 1,200 copies. Poland (Esoteric Reactive, double clear vinyl LP) limited to 700 copies. Machu Picchu (K-Scope, yellow vinyl LP) Also available from Eastgate. Limited to 1,000 copies. Most RSD releases will also be available from Compact Disc Services in the UK after RSD. MAY 7: CONCERT: Thorsten Quaeschning & Kebu, Loophole, Berlin. 9.00pm. MAY 8: CONCERT: Thorsten Quaeschning & Paul Frick, Seaside stage, Superbooth 2019, FEZ, Berlin. MAY 17: CONCERT: Ulrich Schnauss, EartH (Evolutionary Arts Hackney), London. 7.00pm - tickets valid from the previously cancelled show. 07.00pm - 11.59pm - venue open until 02.00am. "Now Is A Timeless Present" 7 CD Box Set launch? MAY 24: CONCERT: Thorsten Quaeschning - Ambient Festival, NazarethKirche, Munich. 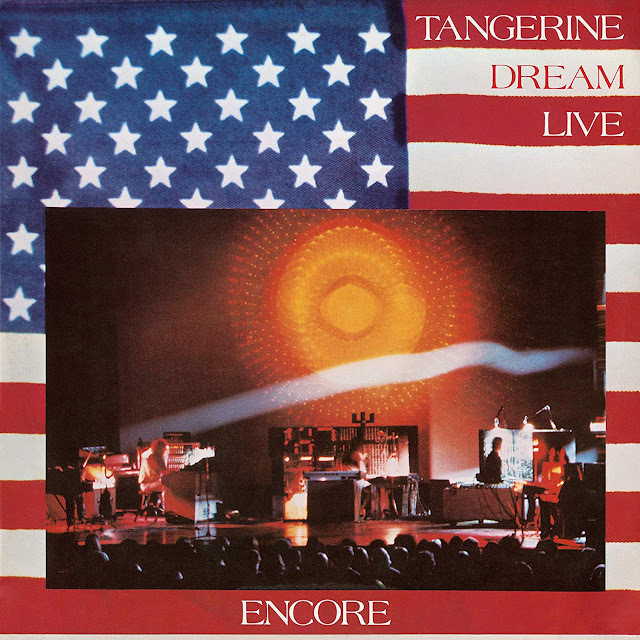 MAY 31: Tangerine Dream - The Official Bootleg Series - Volume Three. 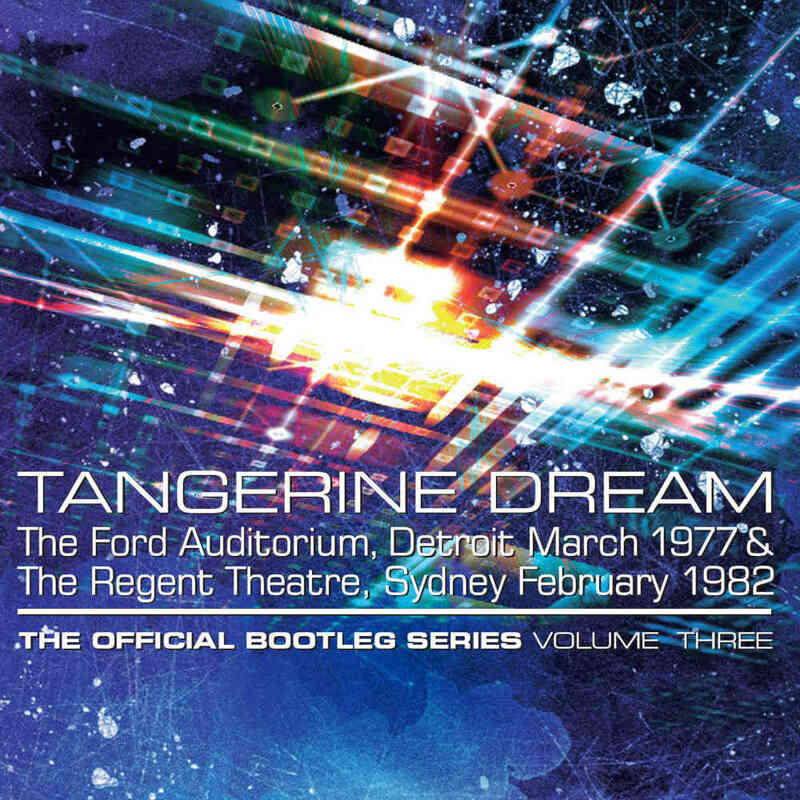 4 x CD: Detroit 1977 + Sydney 1982. 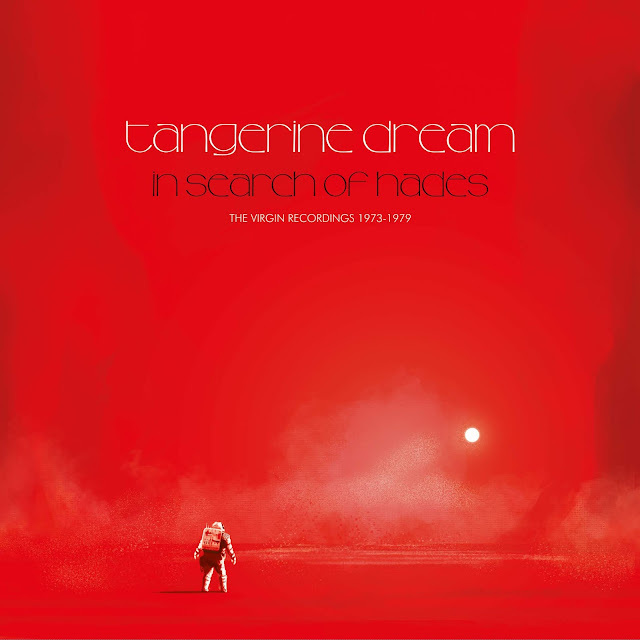 JUNE 14: Tangerine Dream - In Search of Hades - The Virgin Recordings 1973-1979. 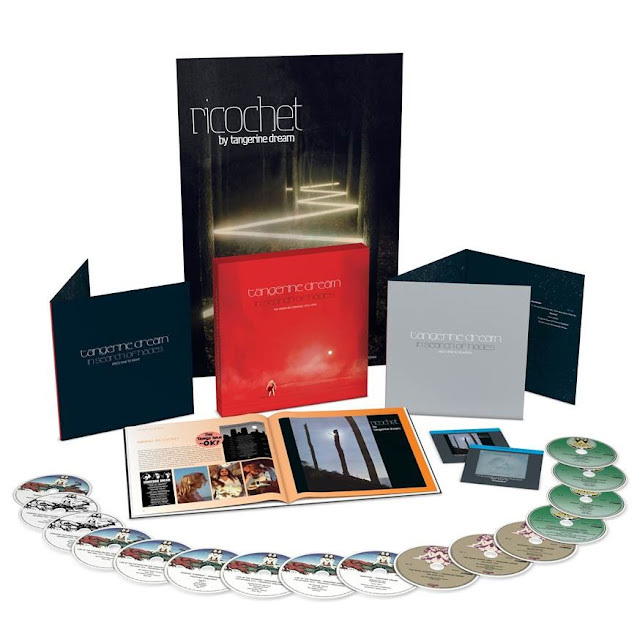 Massive 16xCD/2xBlu-Ray box-set* containing some 5.1 & stereo remixes by Steven Wilson (Phaedra, Ricochet and an unreleased 1974 studio album) + 8+ discs of unreleased Virgin Years material. *contains a large format book - 66pp? 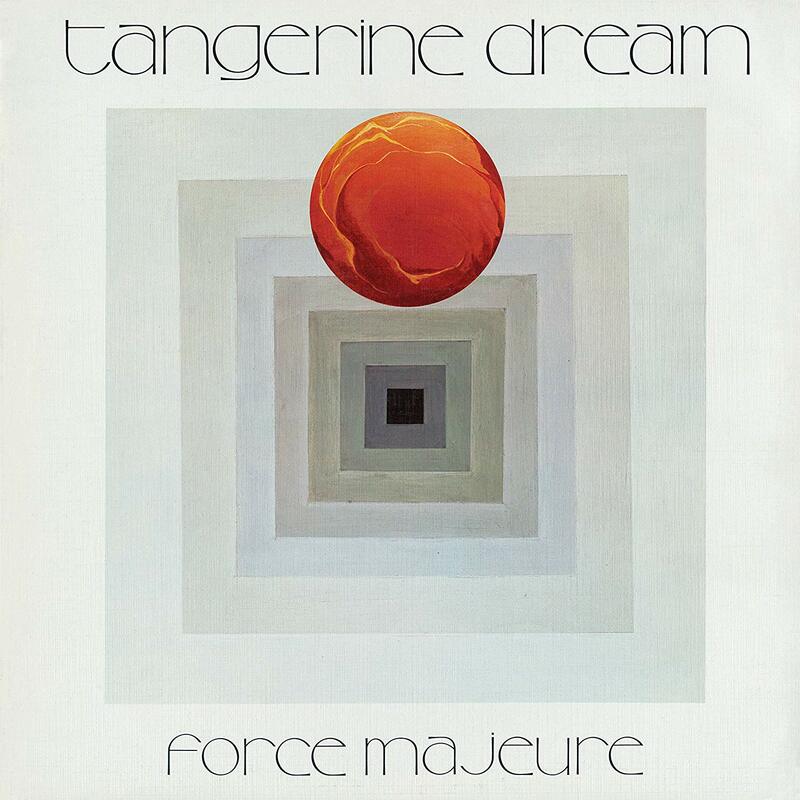 JULY 19: CONCERT: Tangerine Dream, Night of the Prog, Loreley, Germany. 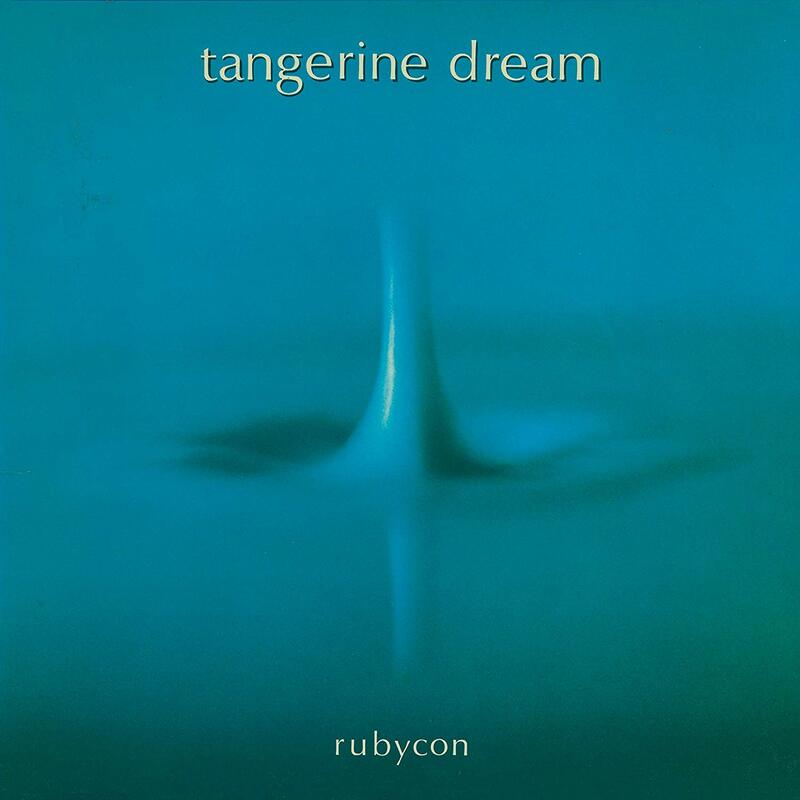 NOVEMBER 3: CONCERT: Tangerine Dream, Rockefeller, John DEE, Sentrum Scene, Oslo, Norway. Doors 7.00pm, concert 8.00pm. NOVEMBER 8: CONCERT: Tangerine Dream, Sala But, Madrid, Spain. 8.00pm. Supported by Flash Zero. Tickets 30 Euros. Thorsten Quaeschning - Unnamed 'electronica/ string quartet album'. Thorsten Quaeschning & Franz Bargmann - Unnamed 'studio album'. 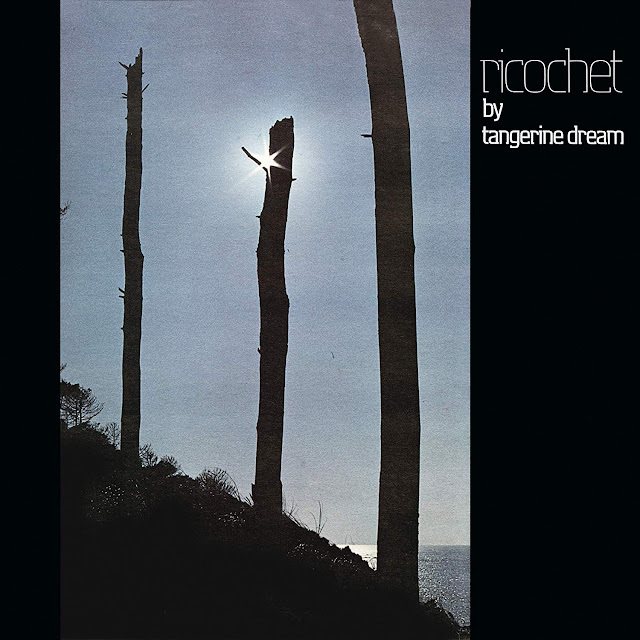 Thorsten Quaeschning - Unnamed collaboration album. 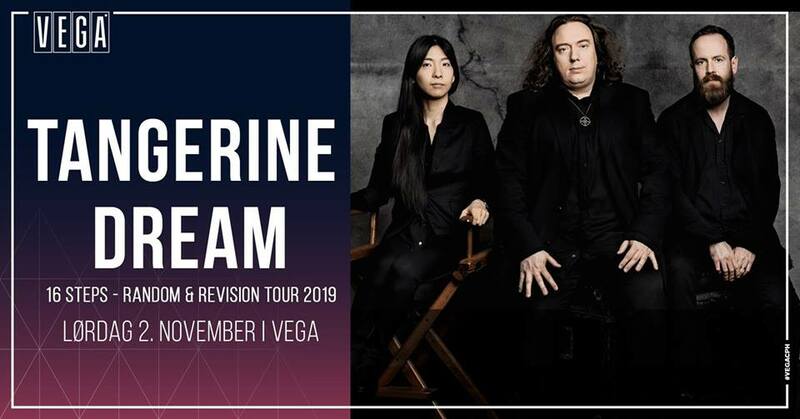 TANGERINE DREAM will be playing live in Madrid, Spain. STRATOSFEAR live at the Barbican Hall London, March 13, 2019. 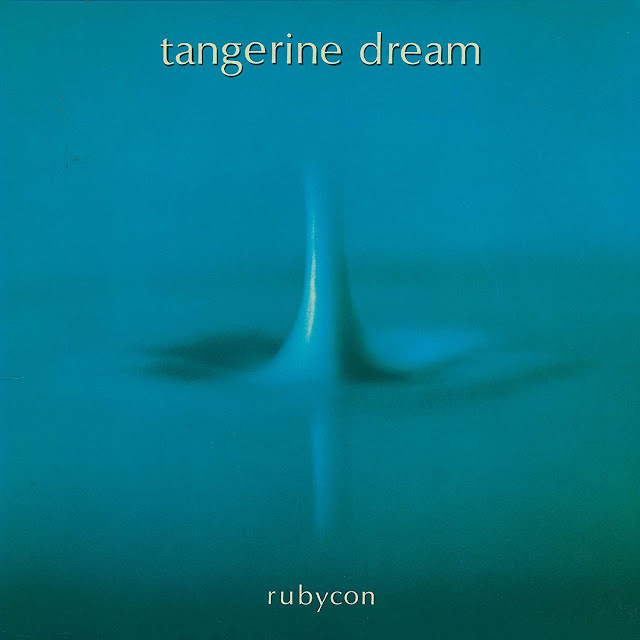 MARCH 13: CONCERT: Tangerine Dream, Barbican Hall, Barbican Centre London, with special guest Paul Frick. 7.30pm. 2 hours, 44 minutes. SOLD-OUT. 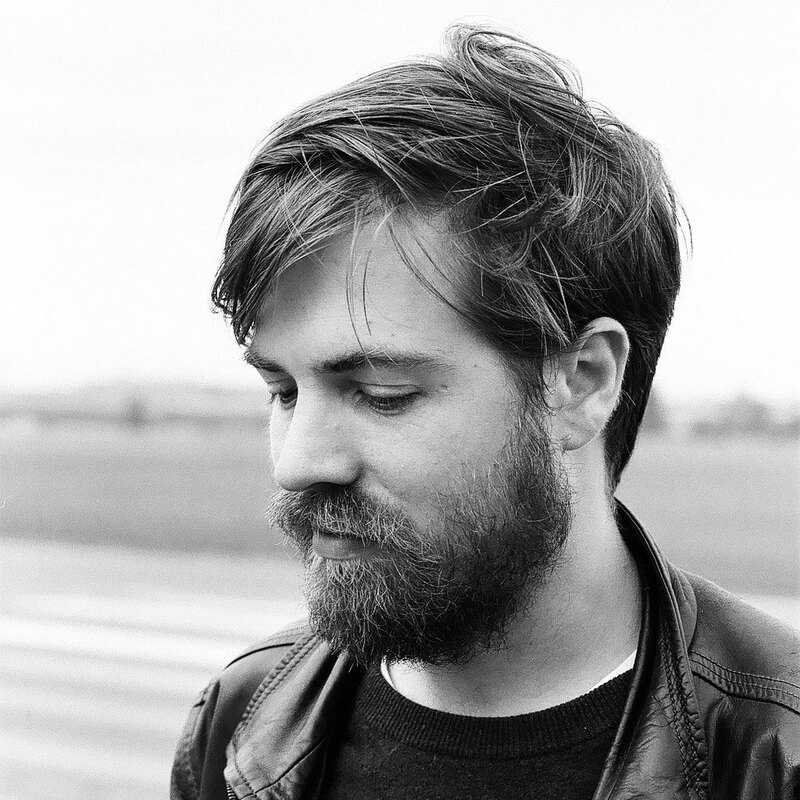 MARCH 14: CONCERT: Ulrich Schnauss, Thekla, Bristol, support: astryd & Rosebud. 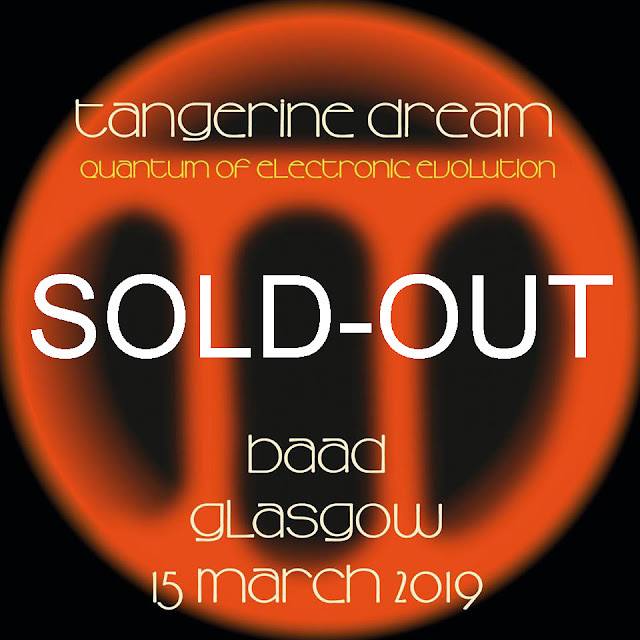 MARCH 15: CONCERT: Tangerine Dream, BaAD, Glasgow, with special guest Paul Frick, supported DJ IDA. 7.00pm. SOLD-OUT. 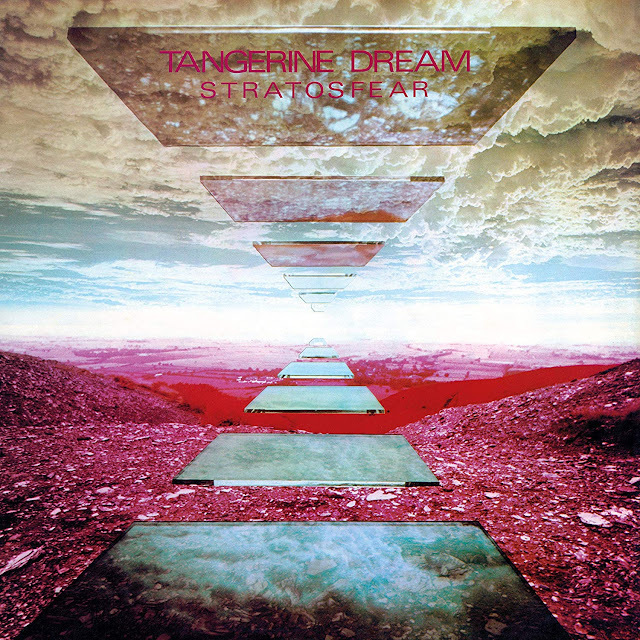 MARCH 22: Morgenstund by Schiller released - features 10 tracks with Tangerine Dream (Thorsten Quaeschning). Available from Compact Disc Services. 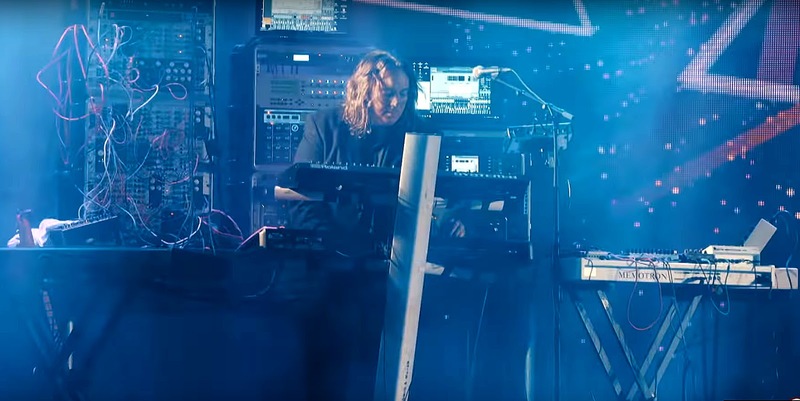 MARCH 16: CONCERT: Ulrich Schnauss + Banco de Gaia, St. Paul's Church, Birmingham. 6.30pm. Machu Picchu (K-Scope, yellow vinyl LP) Available from Eastgate. 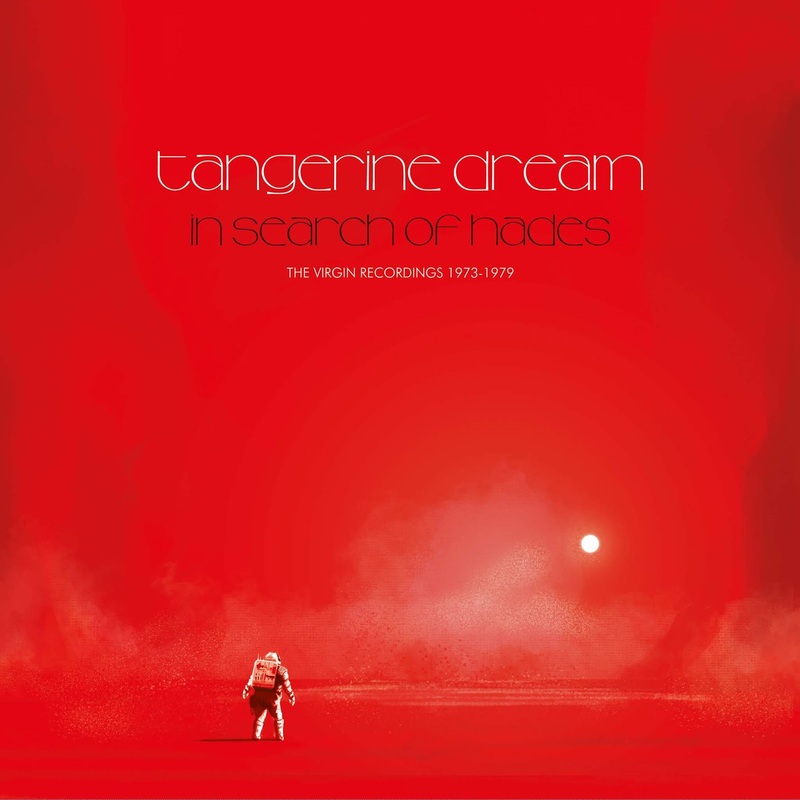 (TBC) Delayed (Official release date to be announced by Universal): Tangerine Dream - In Search of Hades. 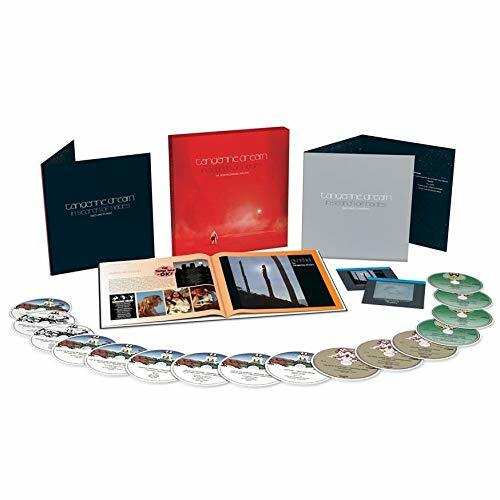 Massive 16xCD/2xBlu-Ray box-set* containing some 5.1 & stereo remixes by Steven Wilson (Phaedra, Ricochet and an unreleased 1974 studio album) + 7 discs of unreleased Virgin Years material, issued by Universal Full details 'soon'. *contains a large format book, 112-120 pp. Both concerts will also feature Paul Frick during the closing real-time composition sessions.